People living with the symptoms of concussion, especially those who have persistent symptoms, tell us that the effects of these have a significant impact on their lives. 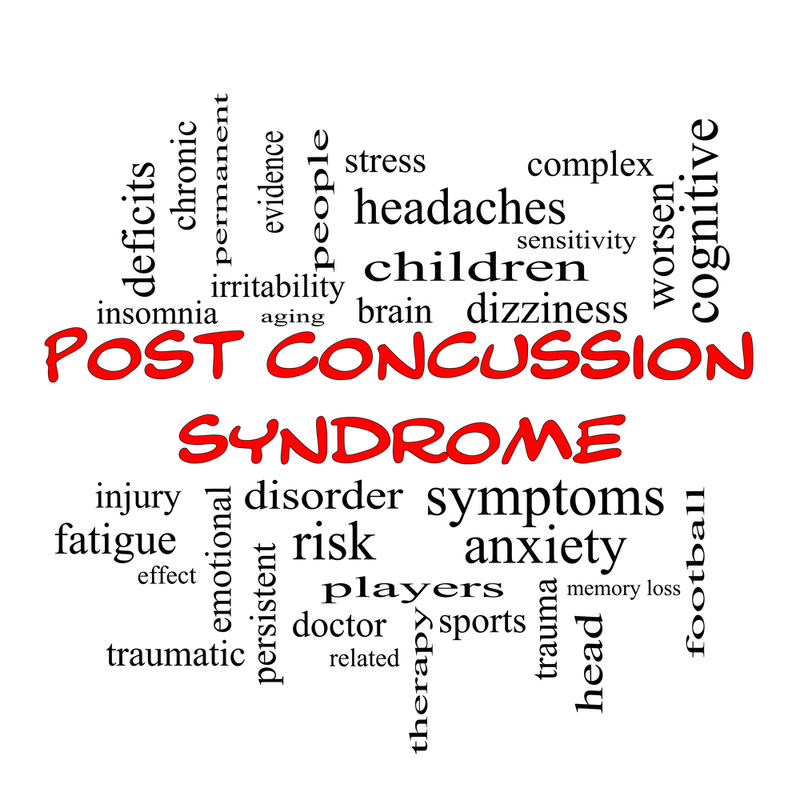 Although the majority of people who sustain concussion will recover within a few weeks, the fifteen percent (15%) of those who do not recover as expected find management of these symptoms to be a great burden to them and their families. Often the symptoms of concussion are felt together, and they may have an effect on other symptoms. Addressing concussion symptoms is best managed by a physician (or nurse practitioner); using the guidelines to determine how the symptoms affect other aspects of a person’s health, what effect they may have on each other, and which to manage first. Sometime specialist care is needed, and a problem arises when the patient has to wait a significant amount of time for the specialist appointment and can be left with worsening symptoms in the meantime. ONF is working with our partners and interested others to improve pathways of care, so that appropriate care is delivered in more timely ways for people living with persistent symptoms of concussion. To read more about our work improving standards of care in the province, take a look at the Standards for Post-Concussion Care.